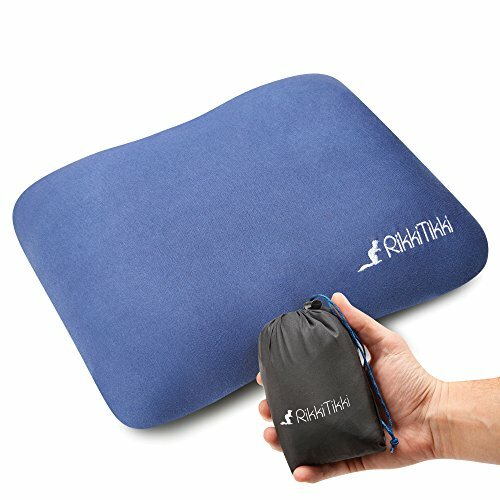 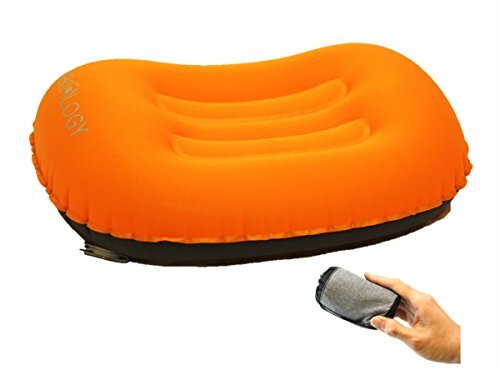 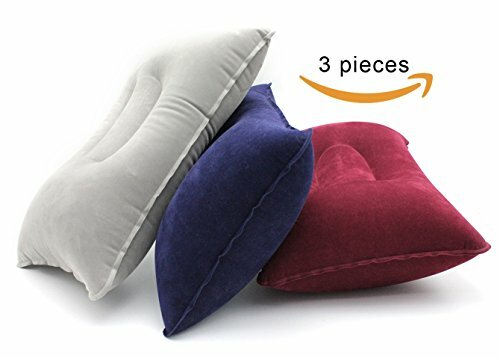 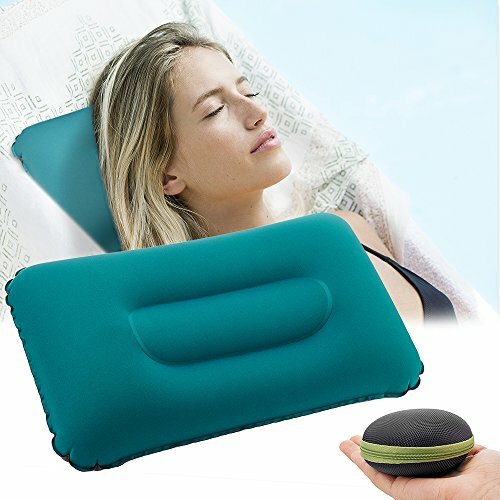 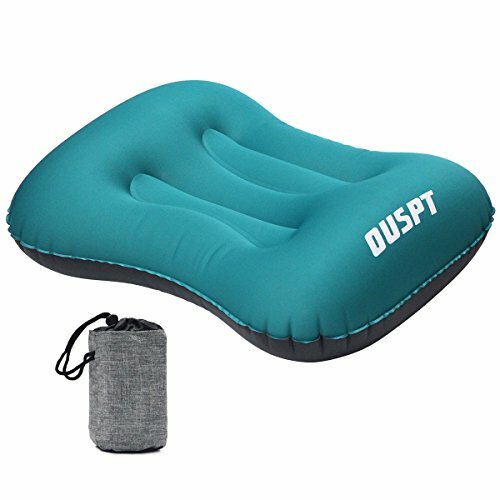 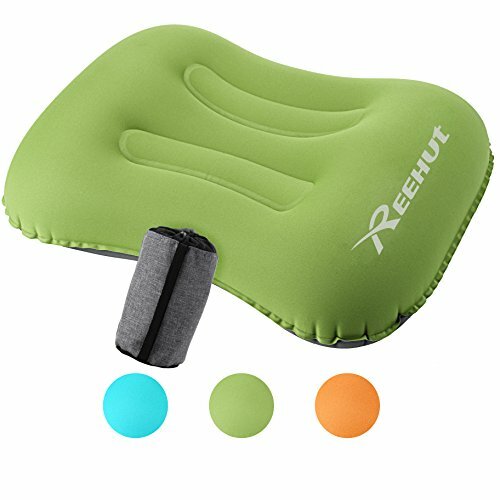 Inflatable Pillow Inflatable camping pillows are great for your holiday when space is a problem. 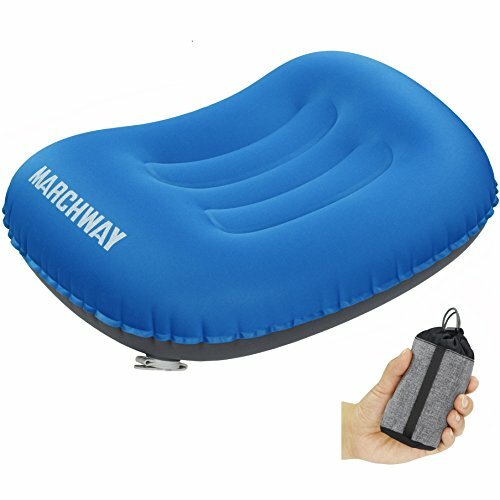 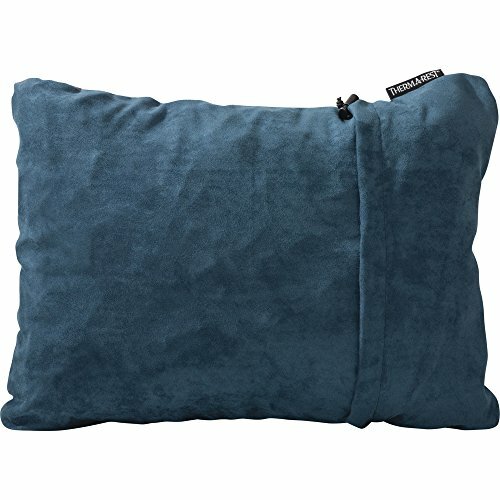 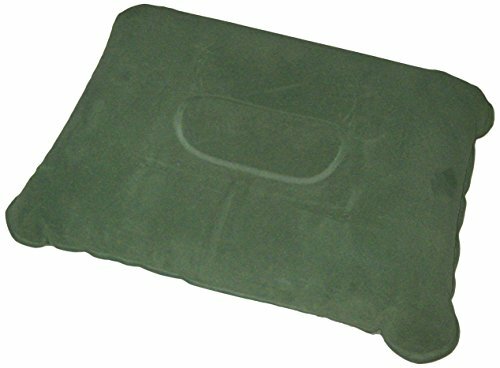 Inflatable and deflectable for easy storage Very durable with a soft flock top surface with strong PVC construction Ideal for camping, car travel, hiking, caravanning, etc Easy to store taking up little space in your travel bag Size: 17"x 10"x 4.5" Appox. 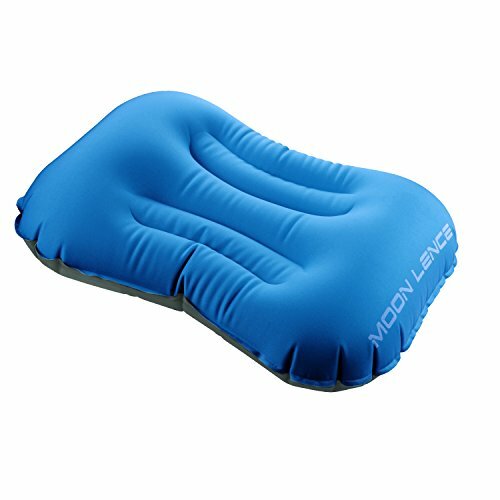 Smooth and comfortable.